People like and need legends and heroes. All Canadians know the story of Grey Owl, a famous author, lecturer, and one of the “most effective advocates of the wilderness”, who claimed that he was a native Canadian. This proved not to be the case after his death. Poland has (or had?) its own “Indian”, an iconic writer, storyteller, media personality, a true environmentalist and a pioneer of this attitude towards nature in Poland. 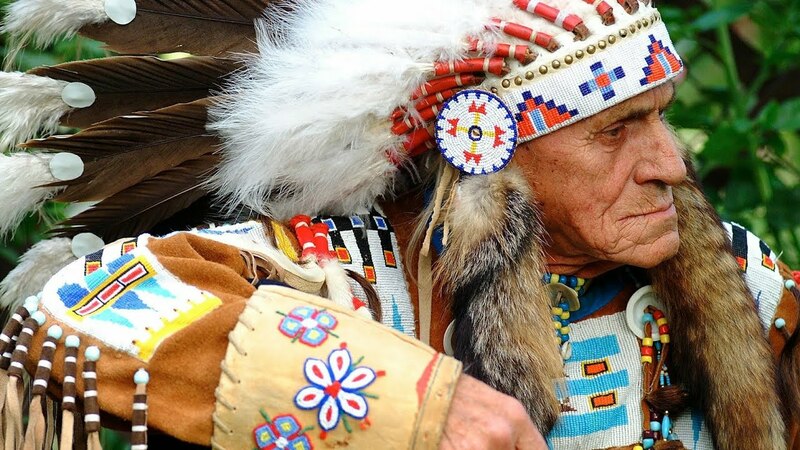 Sat Okh, Long Feather (c. 1920 – July 3, 2003), was supposedly born to a Polish woman and a native Canadian Shawnee chief, then returned to Poland, where he fought in WW2, worked in the navy and then started his career of informing Poles and other Europeans about the culture and tradition of native Canadians. Dariusz Rosiak is a renowned Polish reporter, editor and writer. He is the author of a weekly international show World Report at Polish Radio 3 and presents other programmes at Polish Natonal Radio. He writes regularly to a weekly “Tygodnik Powszechny’. 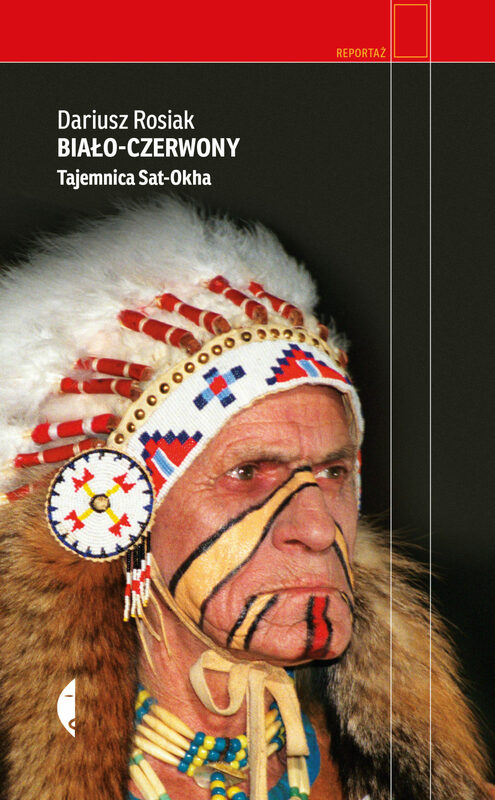 He has just published his 6th book “Biało-czerwony. Tajemnica Sat Okha” (White and red. The secret of Sat Okh), in which he explores the identity and the legend of Sat Okh – Stanislaw Suplatowicz. Rosiak has done extensive research and interviewed numerous people related to Sat Okh’s story in Poland, Canada and Russia. Together with a group of followers, Sat Okh initiated a museum of North American Indians (Muzeum Indian Północnoamerykańskich im. Sat-Okha w Wymysłowie koło Tucholi) and chose a location in a picturesque area of northern Poland (Wymysłów near Tuchola). It was opened in 2000, 3 years before Sat Okh’s death. About the museum and to see the photos, visit this website.